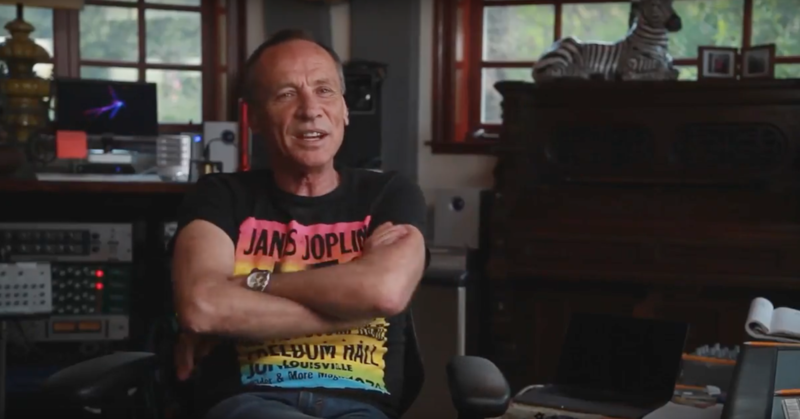 Last July I posted an article called How to Improve Acoustics in Your Home Studio. In it, I described the need for a combination of absorption, diffusion, optimum speaker placement and listening position, DIY alternatives and other concerns. This is a subject every audio engineer with a home studio grapples with. One of the main problems with home project studios is that they are rarely ideal architectural designs in terms of acoustics. So we spend time and money installing bass traps, acoustic panels and diffusers to ameliorate the interior structural flaws. Symmetry in control room design is essential to insure balanced reflections on the left and right and achieve a true stereo image. But rooms designed for living (as opposed to mixing) are never symmetrical and typically have windows, doors or closets that interfere. Then there is the problem of parallel walls and the standing waves that result. The truth is you can only achieve so much with absorption, diffusion and speaker/listening position adjustments. When things still aren’t right, what do you do next? I suggest giving Reference 4 by Sonarworks a try. 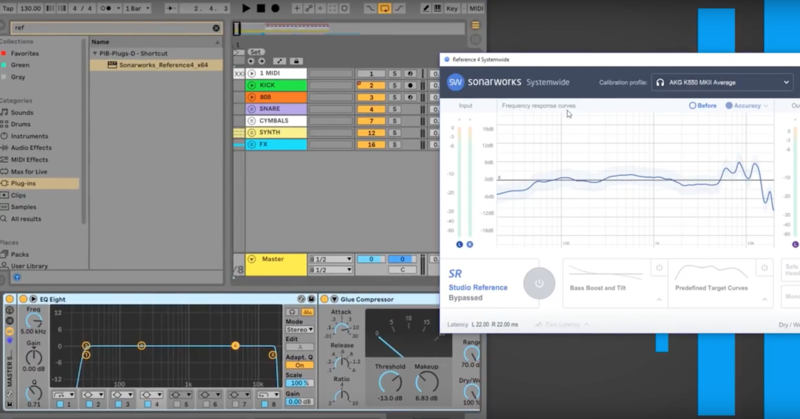 This software has several components designed to remove the effects of your listening environment or particular headphones by applying a “Systemwide” adjustment that equalizes the output and aims for a flat response across the spectrum. 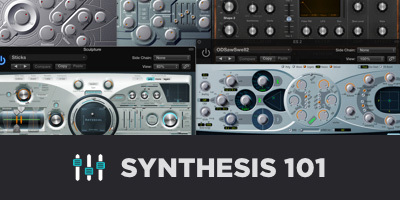 It can also be used as a plugin and is available in AU, AAX Native, RTAS and VST formats. The set up for Systemwide headphone calibration is absurdly easy. Once installed the application is accessible from a control panel on the top menu bar (for Mac that is). From there you can choose your particular headphone profile from an exhaustive list and easily A/B the effects of the software. 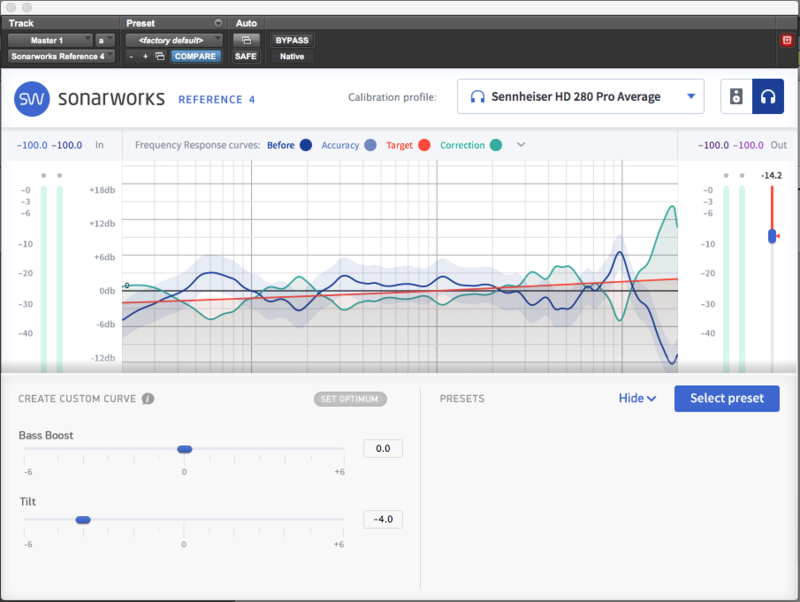 Below are the profile and correction curves for my Sennheiser HD 280 headphones as seen in the plug-in version inserted in a Pro Tools master track. Play back a professionally mastered mix through your phones, toggle the calibration and I guarantee you will be pleasantly amazed. 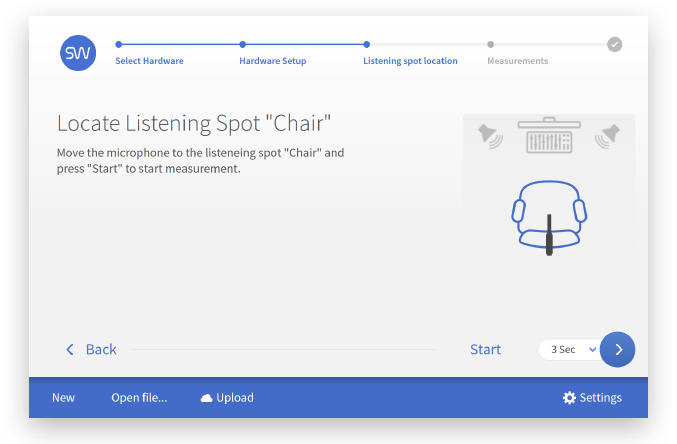 The Systemwide and Plugin GUIs allow you to view your headphone profile as well as simulate what other listening scenarios might sound like. Without mentioning specific manufacturers, Sonarworks offers simulations such as “Japanese white cone Studio monitors” and “Popular consumer headphones” from a company founded by “a famous Dr. Rap Artist.” I assume the vague labeling is necessary because the simulations are not officially sanctioned by the manufacturers. The red curve below represents the frequency response expected from Yamaha NS-10 monitors and the green curve is the correction applied to achieve that sound through my HD 280’s. You can also adjust the reference curve for Bass Boost or Tilt or add custom profiles to hear what things would sound like on consumer grade equipment. The red curve below shows a Tilt adjustment and the green is the correction curve. The software adjusts for preamp level and mono monitoring settings to ensure a true A/B comparison. 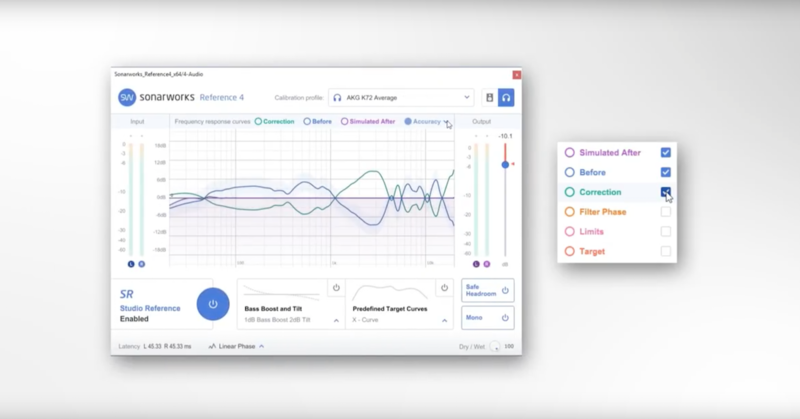 It defaults to a zero latency setting but can be changed to Optimum or Linear phase settings to reduce phase shift and increase precision correction at the expense of higher CPU loads. 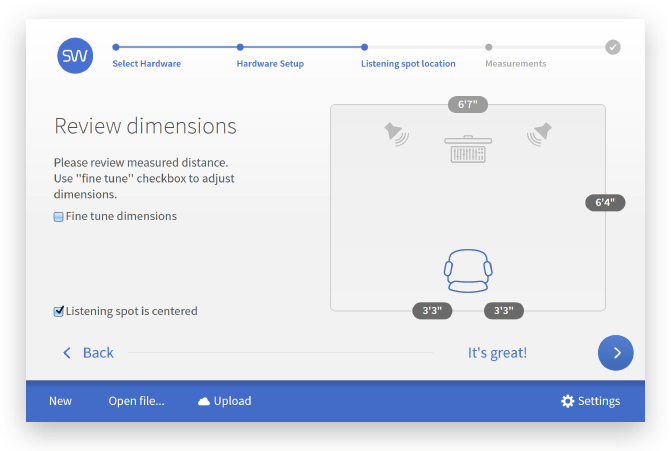 You can measure the effects of your room, speakers and listening position using the Reference 4 Measure application included with the Studio Edition and Premium Bundle (which also comes with a pair of pre-calibrated Sennheiser HD650 headphones). For this, you will need an RTA (real time analysis) omnidirectional microphone. 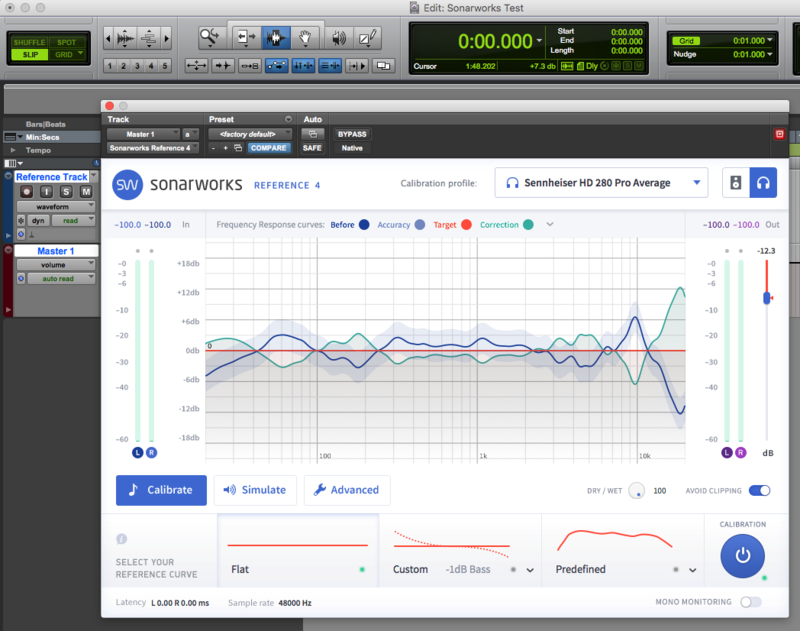 Sonarworks sells their own version (XREF 20) which is individually calibrated for $70. 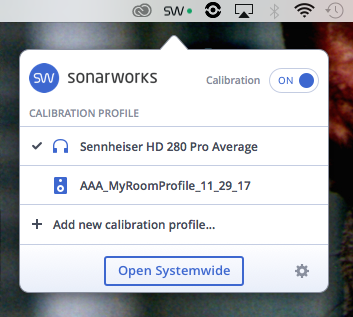 If you use a different mic, you could find a calibration file online (which will be model — not mic specific) or use the generic reference grade setting in the software. 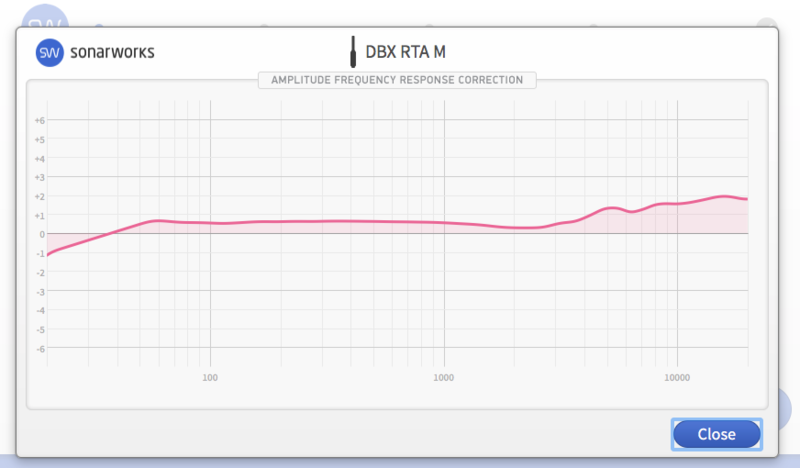 When testing the application I used a dbx RTA-M mic and was able to find a calibration file online to load into the software as well as view the curve. The software seems idiot-proof and leads you through the process with checklists and step-by-step instructions complete with diagrams and additional help screens. 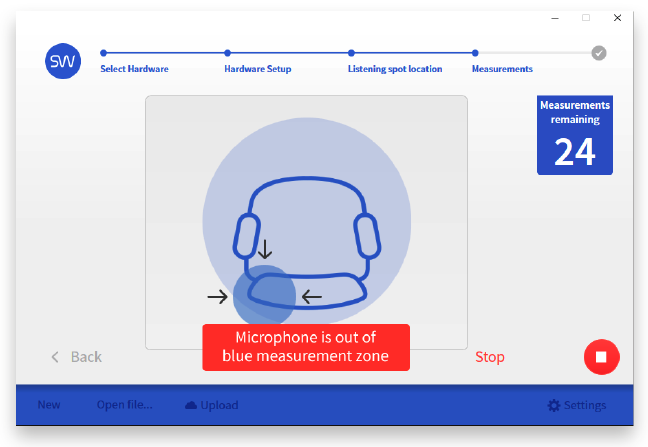 Through a triangulation process, the software can determine the physical dimensions of the speaker locations and listening position, which is displayed before the final measurements are taken, giving the user the opportunity to adjust the dimensions manually if needed. Once things are set up, you’ll be directed to place the RTA mic in various locations as test sounds are played back and measurements are recorded. The whole process took me about 20 minutes. When completed, you simply save the correction profile in the same folder where the headphone profiles live, giving you quick access to various listening scenarios. 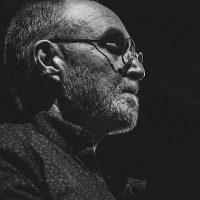 After measuring my system and applying the calibration to the output (which includes a set of Mackie HR824’s I’ve had for about 20 years), I played back a variety of professionally mastered tracks from different genres. The results were immediately obvious. The center became more focussed and low end was noticeably tighter. Sonarworks offer a variety of bundles and individually calibrated headphones from Sennheiser, Focal, Sony, Beyerdynamic and Audio Technica. They even offer a calibration service where for $99, you can send them your headphones and they will return with a custom calibration curve file and a signed spec sheet detailing frequency response and harmonic distortion measurements. There’s also a consumer version of the app, so if you’re at a coffee shop with Apple Earbuds and want to enjoy the same level of improved listening experience as Reference 4, check out True-Fi. 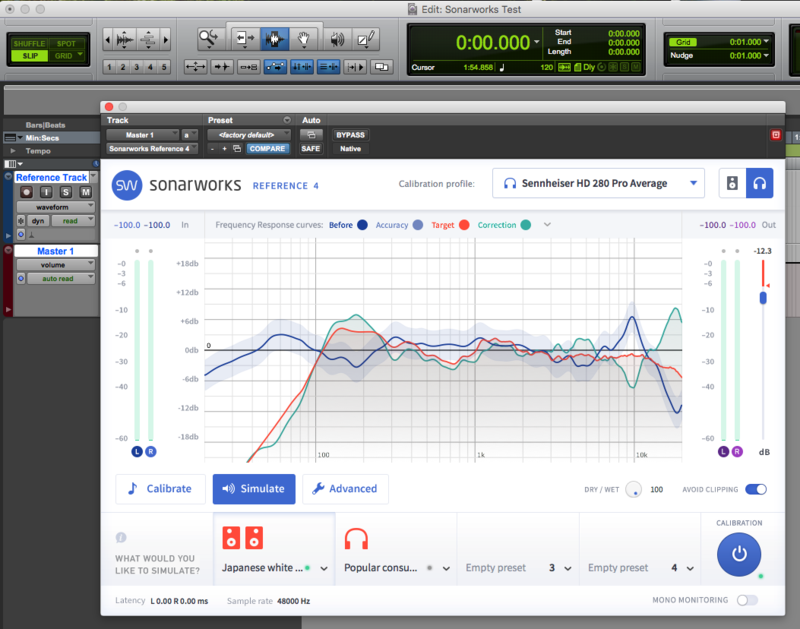 If you are at all concerned about how the sound you hear in your studio translates to other environments (and who isn’t) or if you just want a better headphone listening experience, I highly recommend giving Sonarworks Reference 4 a spin with the Free Trial. It’s well-designed software that is now an indispensable part of my work flow. 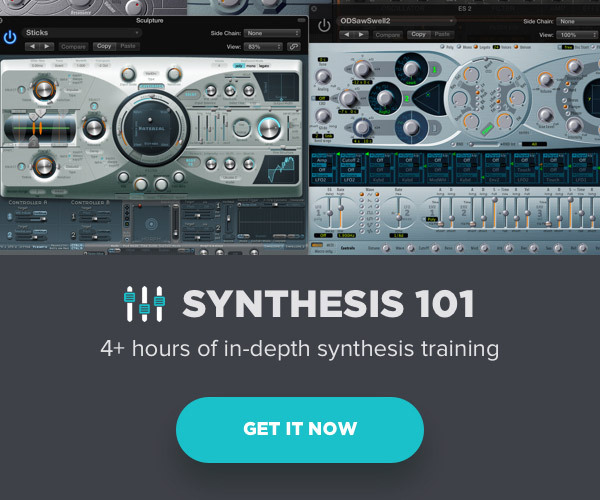 Check out my other articles, reviews, interviews and my video tutorial series, Synthesis 101 — available exclusively on The Pro Audio Files.